At the 2018 Society for American Archaeology meetings in Washington, D.C. in April, APN founder Chris Webster sat down with archaeogaming enthusiast Adam Spring to talk about Pokémon Go and whether it helped destroy historical and archaeological sites as was predicted in the summer of 2016 when it was released. They also talk about other augmented reality games and their potential impact on history and historical sites. This is a cross-over episode that was recorded at GenCon 50 earlier in 2017. 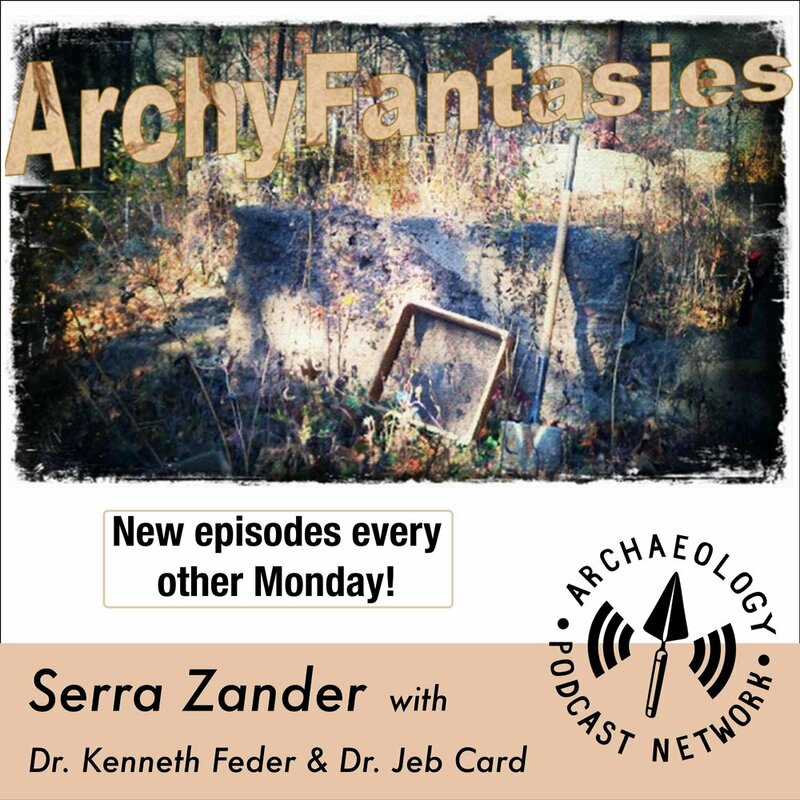 Sara Head joined the hosts of Gaming with Scott to talk about the intersection between archaeology and gaming. Raiford Guins (Indiana University) joins Andrew Reinhard for a discussion on the history of video games. Daniel Kwan, host of the Curiosity in Focus podcast, visits the APN booth at SAA2017 to tell us about his interesting and diverse work at the Royal Ontario Museum in Toronto with his Role Play program. On today's episode, the recent release of GlobalXplorer, a project to combat looting and archaeological site destruction, prompts a discussion on the ethics of gamification for archaeological researchers. The panel talks about ethics as they apply in digital archaeology and the archaeology of video-games. 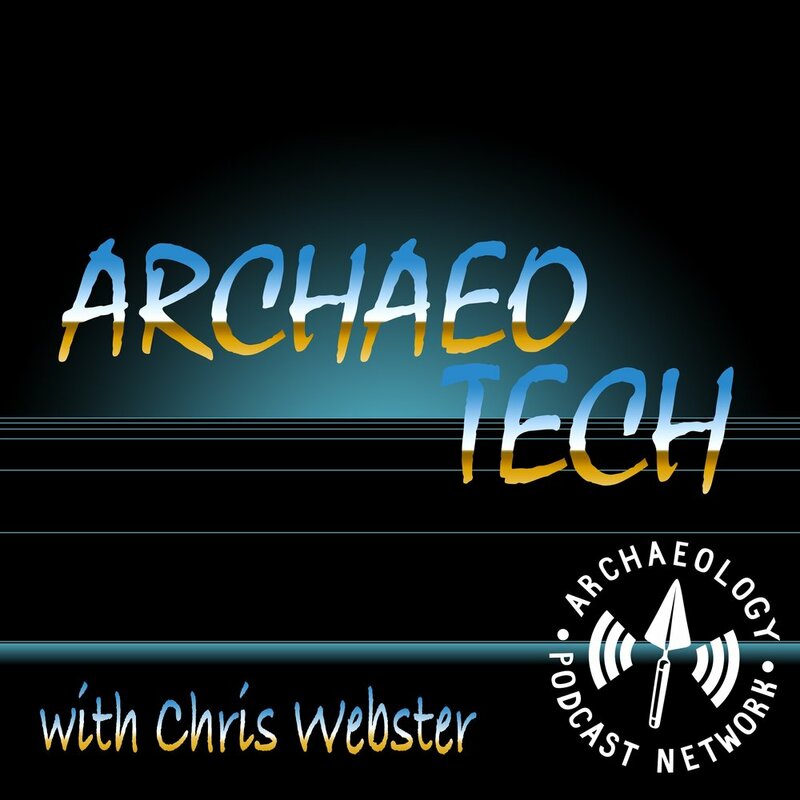 On today's episode Andrew Reinhard talks about video games and archaeology. Can video games be archaeological sites? The panel discusses new and inventive ways to communicate their work in ArchaeoGaming. What's the best way to present data about gaming? Maybe write your own game? Create a video? Podcast about it? And is Academia ready for a shift away from traditional ink and paper forms of presentation and how can we help it along? 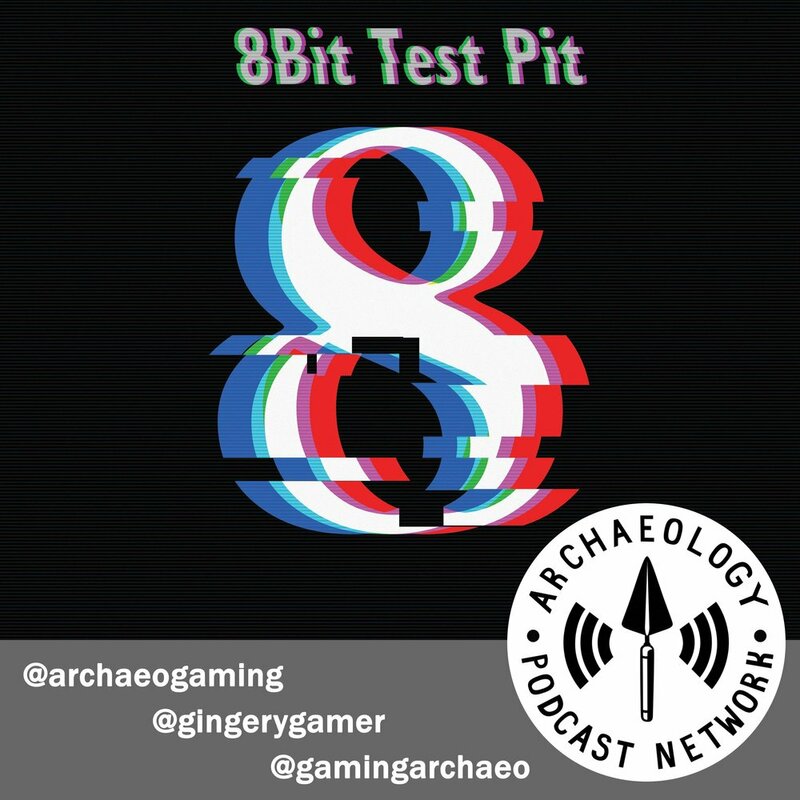 In the first Episode of 8bit Test Pit: Main Campaign we meet our host panel Andrew Reinhard, Meghan Dennis, and Tara Copplestone. We talk about what Archaeogaming is, the history of the field, and what the overall goals of studying the intersection of gaming and archaeology are. We also talk about the upcoming No Man's Sky Survey and why a survey like this should be done. What is ArchaeoGaming? We talk to Andrew Reinhard, the lead archaeologist behind the Atari Excavations that you may have heard about and the one that started the website, archaeogaming.com. We find out exactly what archaeogaming is, what it's future is, and what it means to real-world archaeology.